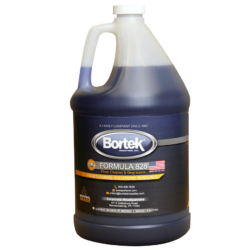 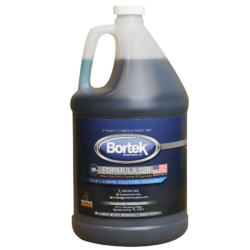 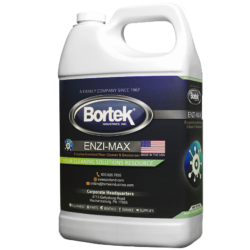 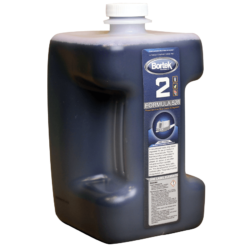 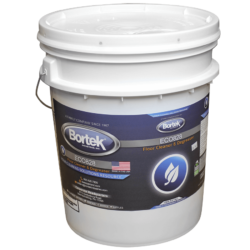 Penetrate, lift and dissolve heavily encrusted soils on hard surfaces and remove fats, grease, protein-based soils, food residues and blood from all vertical and horizontal surfaces. 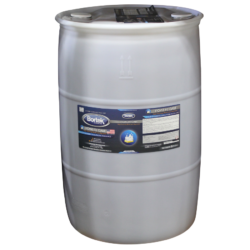 It is especially useful in all food processing areas. 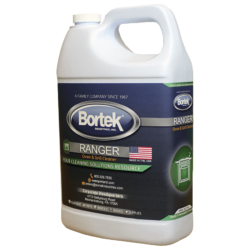 The Ranger oven and grill cleaner removes grease, oils, and carbons from ovens, grills, hoods, vents, deep fat fryers, griddles, etc.. If it’s a surface you can heat up, this’ll let you wipe the grease right off.